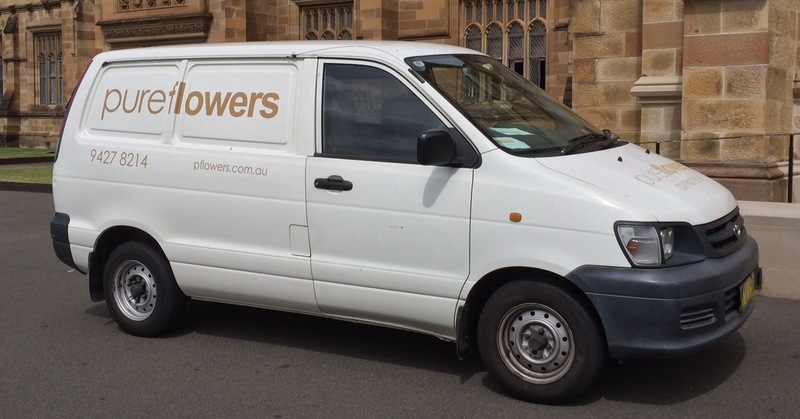 It’s business as usual at Pure Flowers during the Rosenthal Avenue Car Park Redevelopment! The Rosenthal Project will involve the creation of a vibrant new community space, a new car park with 500 underground parking spaces and a retail precinct with Coles and ALDI. Rosenthal Car Park will have 2-hour spaces from 8:00am - 6:00pm, seven days a week. 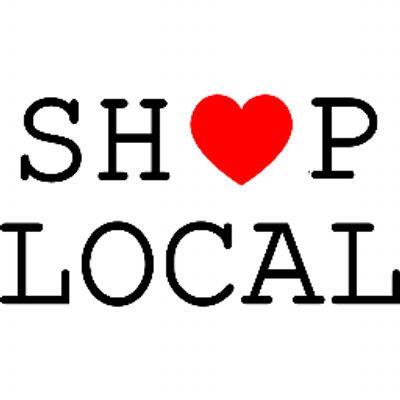 5.Visit our store at 3/23-25 Burns Bay Rd, Lane Cove. We are located in the arcade between Baker’s Delight and the Cakeman – you can pick up a coffee, a cake or fresh bread when you visit our store. 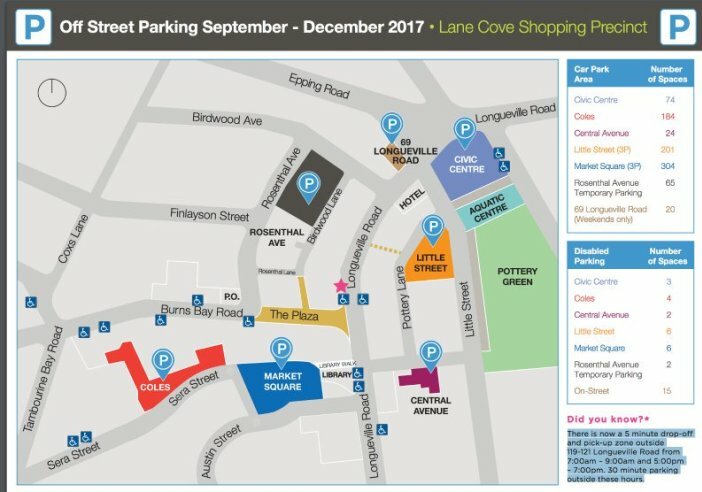 We look forward to your continuing support during the redevelopment and hope that you will support all the Lane Cove local businesses – as always we encourage you to ‘Shop Local’ to ensure Lane Cove has a thriving small business community.